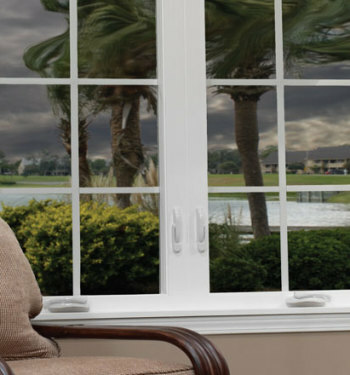 Protecting your family and home from extreme weather is paramount. 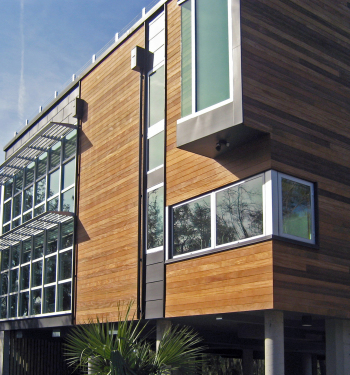 YKK AP StyleGuard hurricane resistant vinyl windows and sliding patio doors are up to the task. YKK AP StyleView® new construction and replacement vinyl windows and sliding patio doors bring an exceptional blend of character, quality craftsmanship and design flexibility to your home. The easy installation is a nice bonus, too. 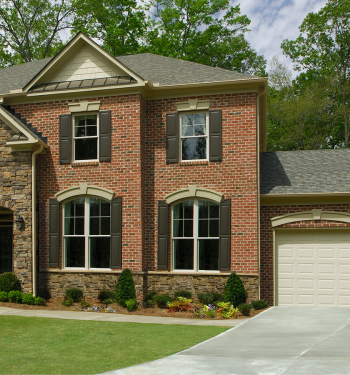 Every YKK AP Precedence vinyl replacement window and door includes the standard features homeowners want most. But the reasons for choosing Precedence are anything but standard.